Don't let this autumn catch you unprepared for the greatest monster holiday! 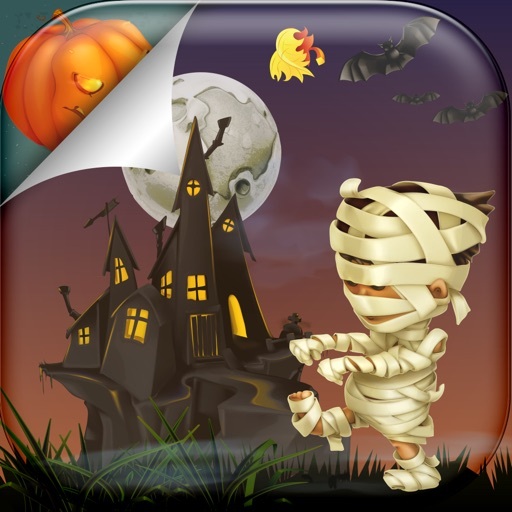 Hurry up to decorate your iPhone with spooky Halloween Home Screen Themes! 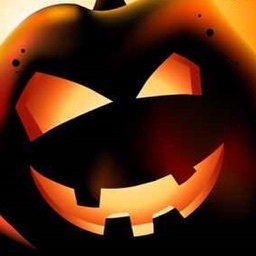 Check out awesome haunted house and scary pumpkin wallpapers & backgrounds that will bring creepy atmosphere to your phone. 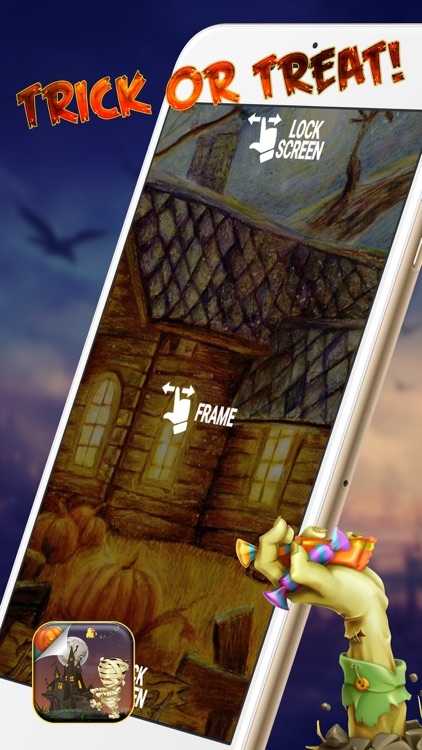 Decorate your screen with colorful images and go trick-or-treating well prepared! - Wide collection of HD creepy wallpaper pictures. 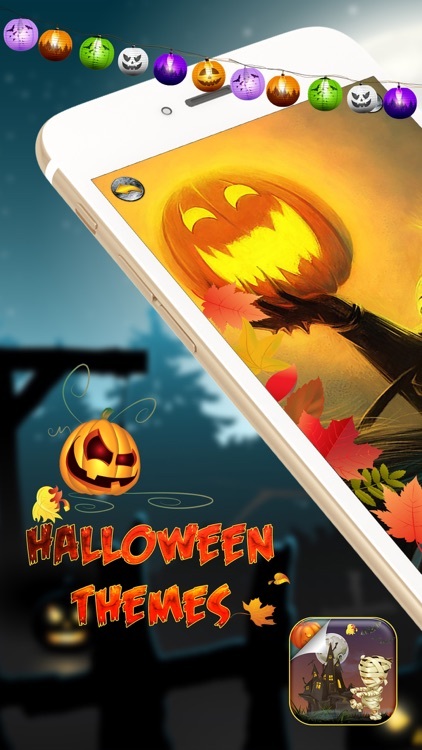 - Browse though app gallery quickly and choose your favorite Halloween background. 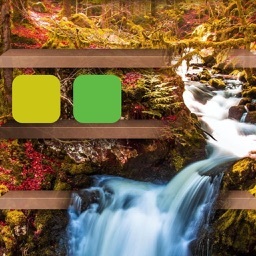 - Amazing themes in vivid colors. 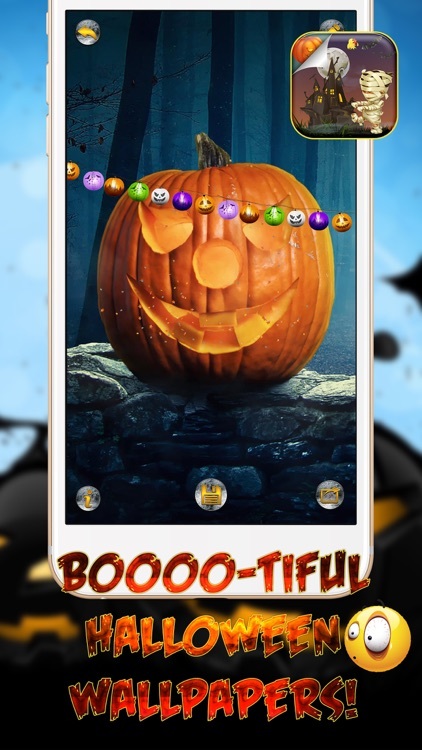 If you like horror stories, spooky atmosphere and creepy creatures, than our new Halloween Home Screen Themes is perfect for you! Cover your display with scary ghosts, zombies, wicked witches and the famous Jack O'Lantern. 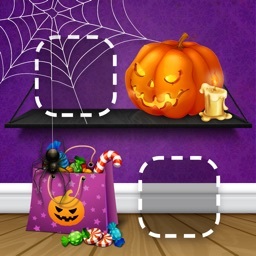 Choose your favorite Halloween theme from this huge gallery and decorate your iPhone for free! 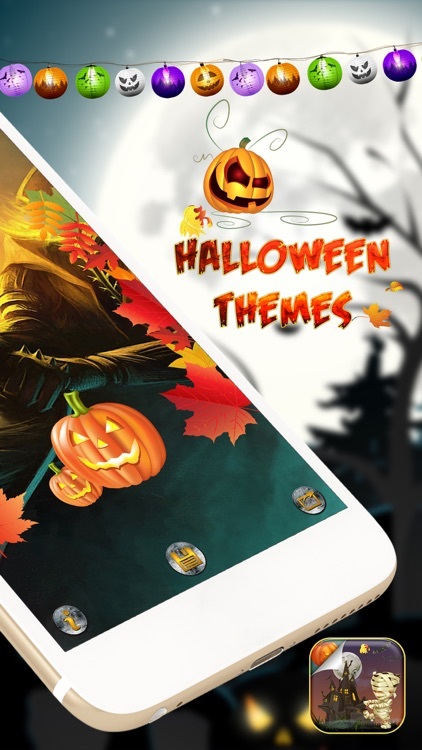 Halloween Home Screen Themes app offers many amazing scary wallpapers that will make you tremble with fear every time you look at your iPhone. 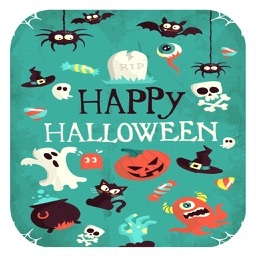 Enjoy the scary pictures and download these scary wallpapers and backgrounds now, completely free of charge.